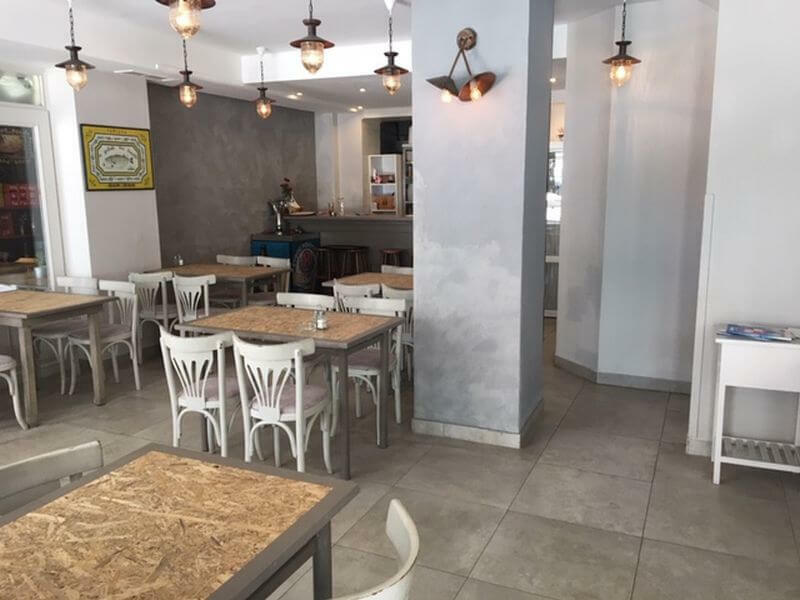 Meteoro vima tis garidas restaurant in Thessaloniki is located in the famous Modiano food market. 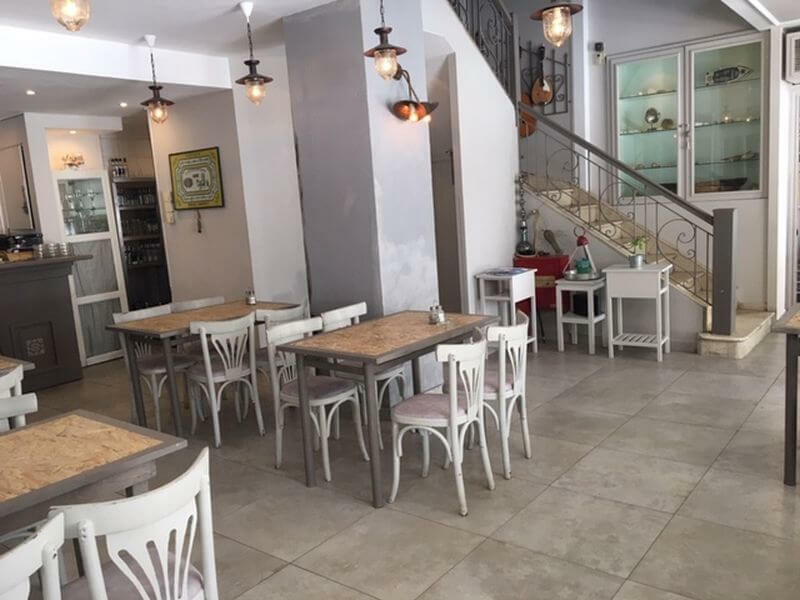 It is a greek taverna that offers Mediterranean cuisine and traditional greek food with genuine delicacies since 1925. 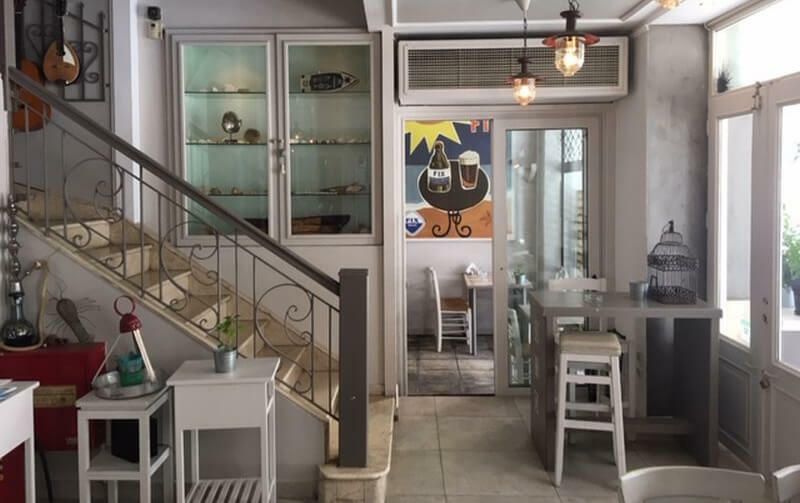 Among the shops and the historic atmosphere of the area, Meteoro vima tis garidas restaurant is a charming and cozy taverna with traditional decoration. The menu includes fresh fish, delicious seafood appetizers and a great selection of daily specials based on traditional homemade recipes. 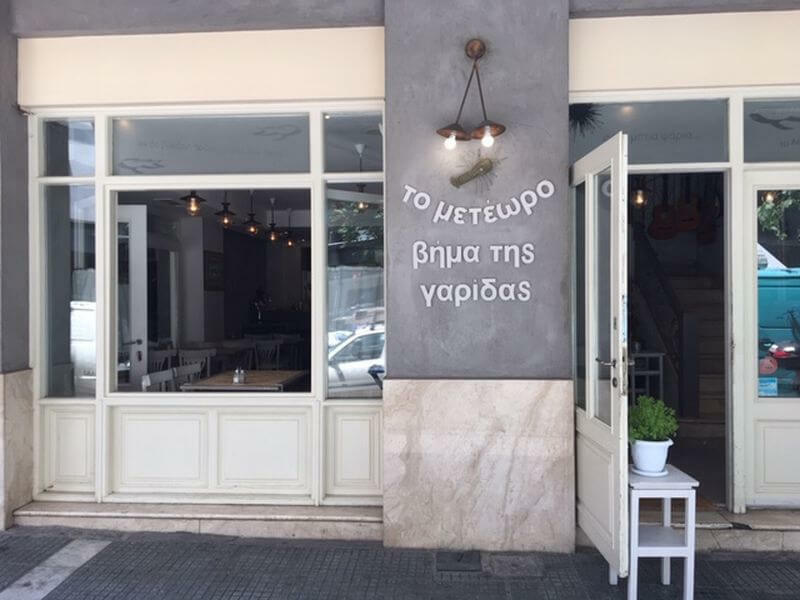 Try greek split peas (fava), fried mussels, grilled sardines, cod fish with garlic sauce, stuffed cuttlefish with spinach, grilled octopus, juicy meatballs of Asia Minor with tomato sauce and spices, beef burger patties and rustic style sausage. Accompany your food with fine wine or the famous greek ouzo and let yourself enjoy a unique journey through greek flavors. Booking a table has never been so easy. 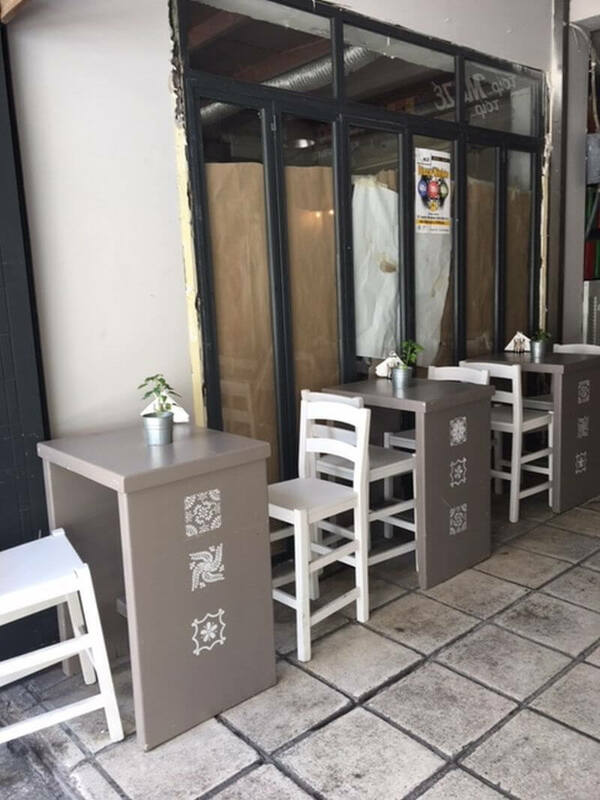 Make a reservation on e-table and get great offers on the best greek tavernas.